Are you staring into a cardboard box full of pay stubs, potential deductions, receipts, and itemized lists wondering what’s next? Tax planning season is in full swing and one of the biggest decisions taxpayers face is how to file their returns. Don’t hyperventilate. It’s going to be ok! For many, the process is relatively simple and online software such as Turbo Tax is all that’s needed to file successfully. But that’s not always the case and it’s hard to know when to make the switch to a professional CPA like those at Kroon & Mitchell. While the dollar cost of getting your taxes professionally done should be a consideration, remember, time is money. 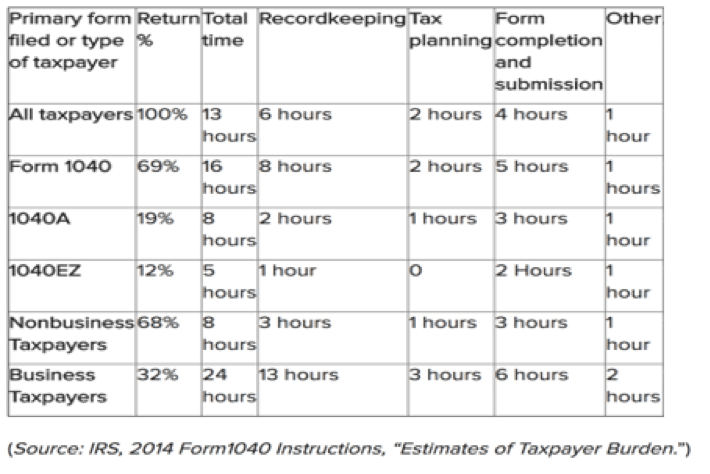 The IRS estimates that you’ll need 16 hours to complete a Form 1040 (an individual return that, according to the IRS, 69% of the population uses). This takes into account gathering records, tax planning and filling out/submitting the return. That’s two full days of work! If you’re an individual filer who rents an apartment or home and your workplace 401(k) is your only investment, tax software should work just fine. As your life expands and career evolves, so should your tax plan. Here are a few situations where working with a tax professional is going to ensure both tax code compliance and long-term financial stability. Are you managing multiple investments and a diverse portfolio? If you answered yes to any of these questions, it’s a good time to get some professional tax advice and guidance. Once you begin to move beyond a single stream of income the ins and outs of doing taxes become increasingly complex, creating room for error and confusion. When major life changes take place, that’s a good indicator that your tax plan is going to require review and revision. Maybe you’re relocating, starting a small business, buying/selling a house, paying for college, or received an unexpected inheritance. There are tax code implications you may not be aware of and that’s where working with a CPA can be incredibly valuable. A higher income bracket leads to more investments and requires long-term strategic thinking. That’s our job. We work on a personal level with all our clients, helping them identify how to improve their net worth in the long run. 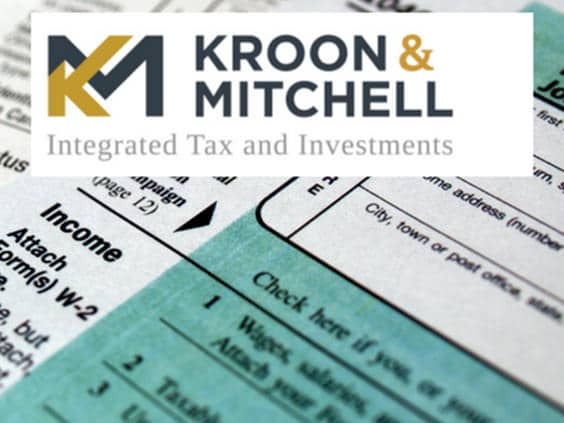 The associates at Kroon & Mitchell help our clients by outlining how to add value to their tax plan and financial strategy at the same time. Kroon & Mitchell offers the only Certified Public Accountant (CPA) and Chartered Financial Analyst (CFA) investment professional in Grand Rapids, Michigan. We know your background, your history, and your budget. We understand your assets and proactively show that by putting data and analytics behind it. With sweeping tax reform passed at the end of 2017, the changing in tax code is very difficult for many to decipher. You should understand how the changes impact you as an individual/family and what tax strategies should be altered or adjusted around the new approach. For example, many taxpayers will have limited use for mortgage deduction or itemized deductions based on the new reform. Read our latest blog about the tax reform to see how these changes may impact you. Tax planning involves understanding your finances throughout the year and projecting your income tax. We can help you navigate business tax laws to avoid problems with your taxes and deductions to help your business save money. On a personal level, our CPAs can help you make sense of tax laws and incentives to get you the best results for your money. Tax planning works together with your financial or wealth management plan to help secure a stable financial future. If you’re ready to take your tax and investment strategy to a new level, schedule your first appointment with Kroon & Mitchell today . If you’re unsure whether it’s time to work with a professional, give us a call . We don’t believe in leading people astray and pride ourselves on trustworthy advice that’s always in the best interest of our customers, no matter what.